Farnes 25th - 27th October 2019! As a dive center we are always looking for new and exciting experiences for our students to come and join in on, and what an incredible experience it is to say that you've been and played with the seals! 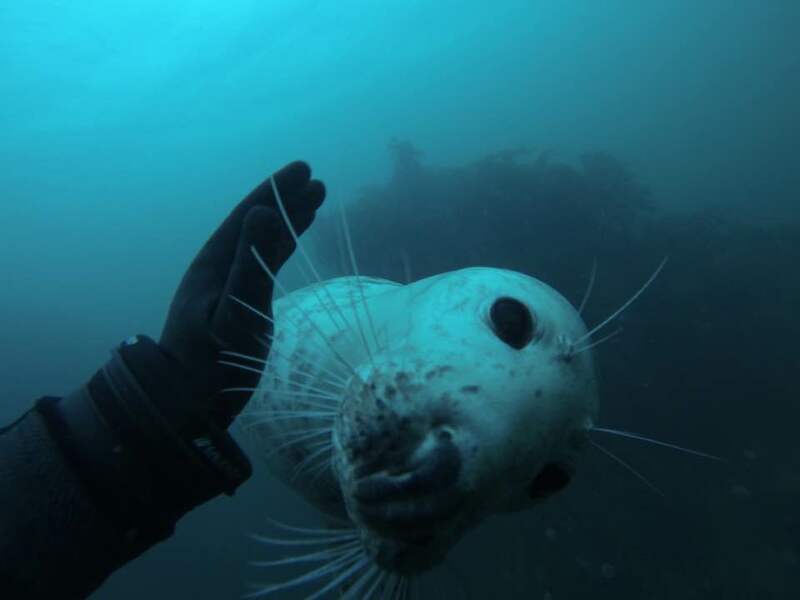 So on 25th October we will once again be at the Farnes Islands and would love you to join us, do some diving and make friends with the seals! Then don't hesitate to let us know by either dropping us an email or popping into the dive center, we look forward to seeing as many of there as possible! This trip was sold out in 2018 so get your name in fast to secure a spot.